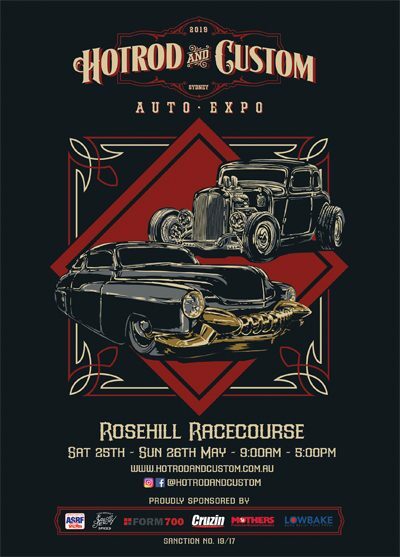 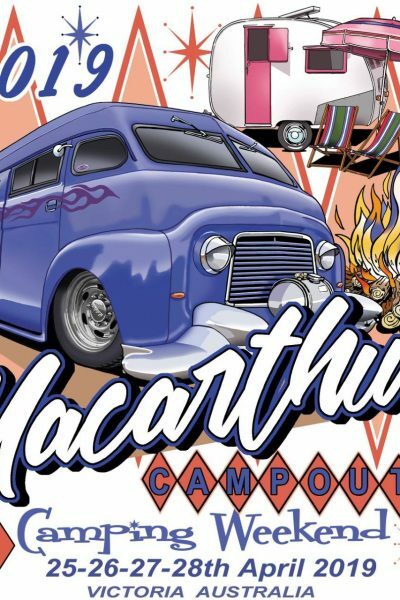 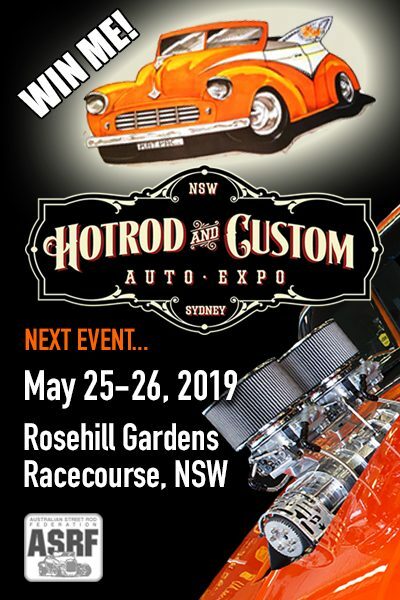 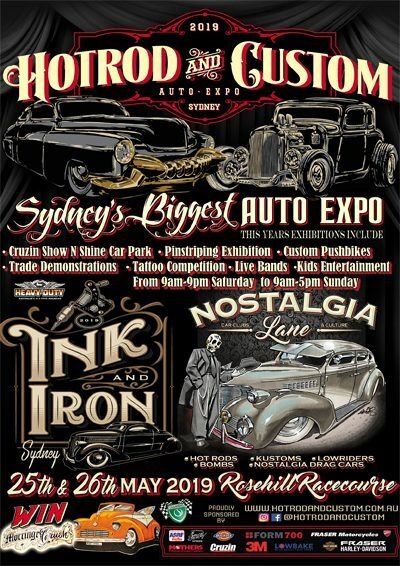 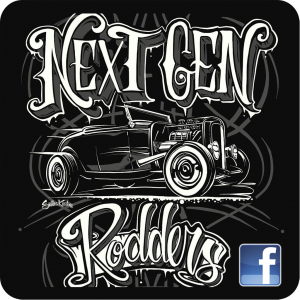 Top of the State Hot Rod and Custom Car Club of Far North Queensland are proud to announce the acquisition of a clubhouse for 2019 and beyond. 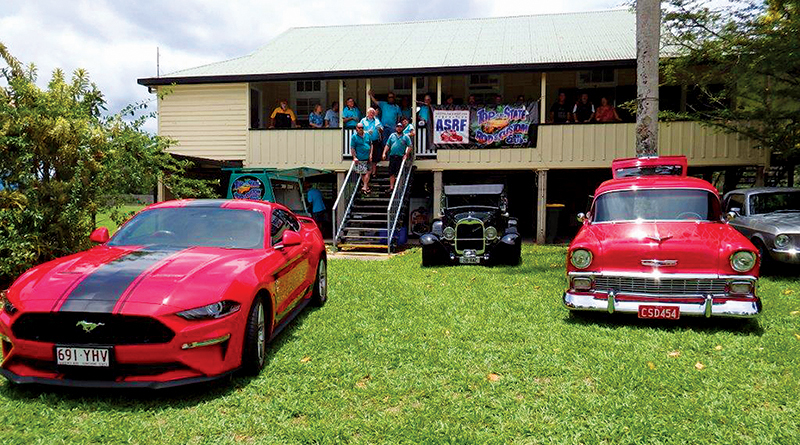 The former Meerawa School is situated on three acres amongst the picturesque canefields, 10 kilometres south of Gordonvale. 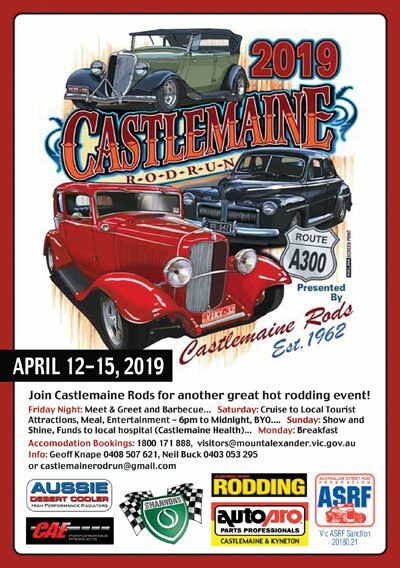 Our club members are very grateful to the Cairns Regional Council for helping us with this acquisition and cannot thank them enough. 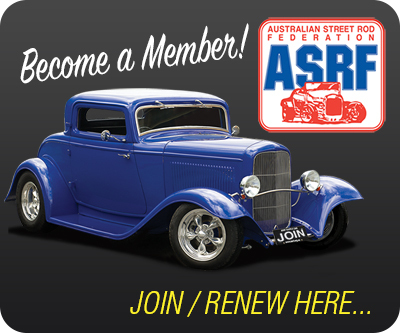 TOTS (Top of The State) club was formed in the early 90’s and currently have approximately 60 financial members. 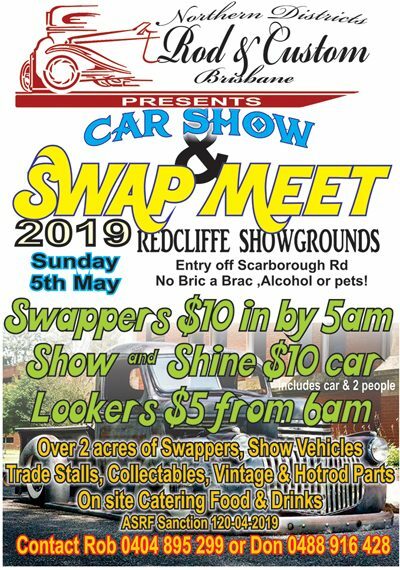 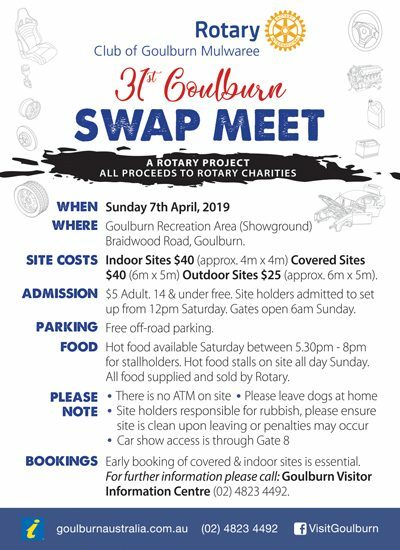 We are a very community minded club with our major fundraiser being a swap meet on the 19th May. 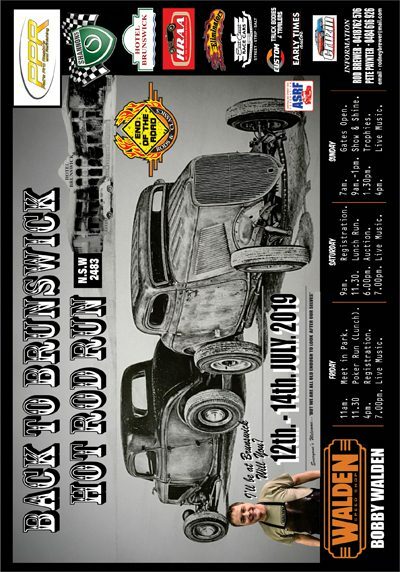 This year’s proceeds will benefit the North Queensland Hospital Foundation. 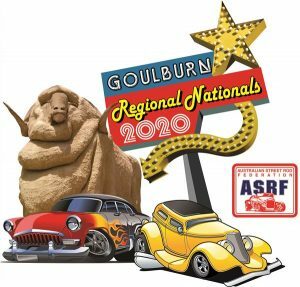 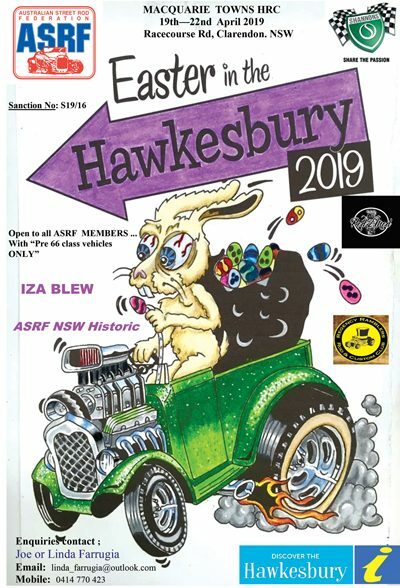 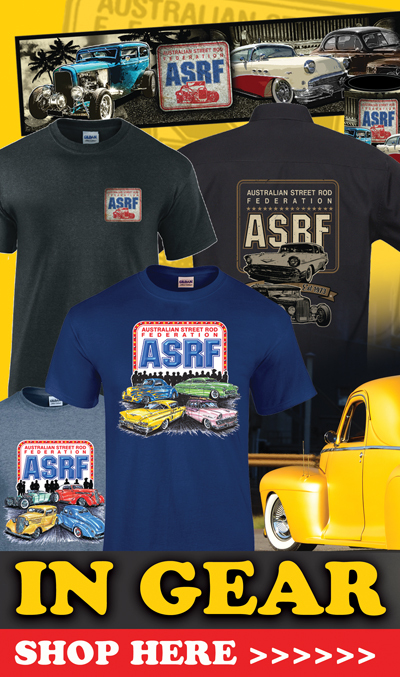 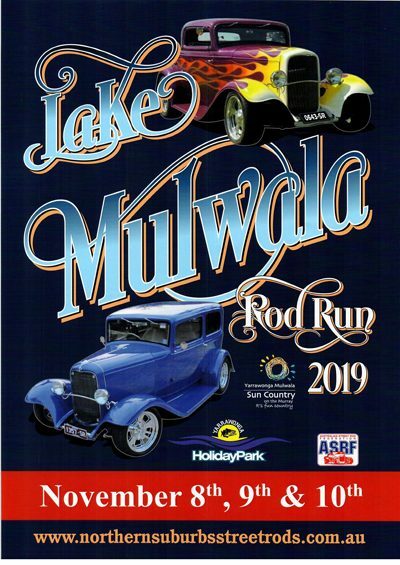 Our club has a strong contingent of members attending the ASRF Nationals in Maryborough over Easter and is looking forward to socializing with like minded enthusiast from other clubs within Australia and overseas.